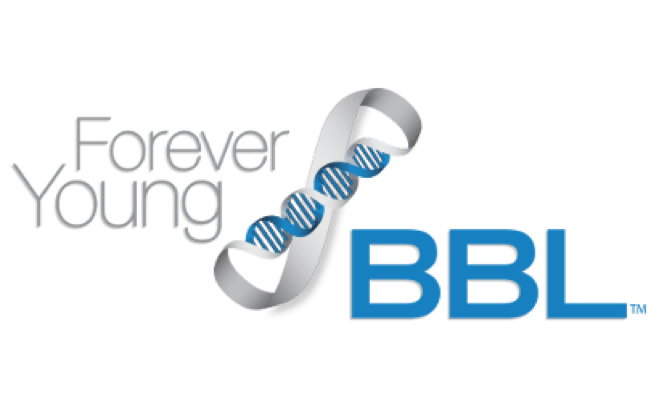 What is a BBL™ Forever Young Photofacial? A BBL™ (Broad Band Light) Forever Young Photofacial is a laser resurfacing technique using Sciton® technology to rejuvenate the skin, reduce unwanted pigmentation from sun damage, and diminish redness from rosacea. This procedure is extremely safe and uses very little recovery time compared to older methods. This treatment uses safe laser technology to treat imperfections and redness on the skin, by removing dead skin and blemishes from the surface, leaving your skin to repair itself in a healthy way. Appointments for this treatment usually take around fifteen minutes to complete. Optimal results will come from more than one appointment; however, you should start seeing results after a few days. After the treatment is over, the only side effect is some redness in some patients in the days after the procedure. This should also dissipate after a few days. Cost depends on the combination of services you want done and how many appointments you wish to set with us. Our team will go over pricing and all the options for treatment with you when you come in. Our team will evaluate the condition of your sin and make assessments for what treatment options you should use for the best results.